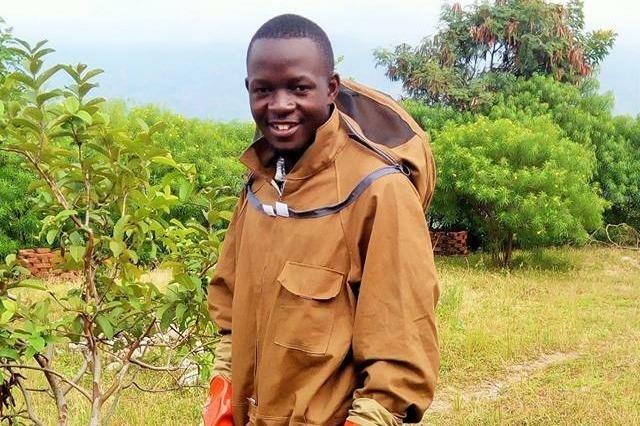 The fundraiser of this project is Masereka Solomon from Uganda who is trying to collect funds to buy additional hives and to purchase equipment necessary to extract bee venom. Bee venom is collected by using a mild electric shock which encourages the bees to sting a collection grid. The venom drops onto a collection plate. The bees do not lose their stingers with this method, so it doesn't harm the bees. Currently, they raised £1,286 and their goal is £2,000, so Masereka has been able to purchase the equipment necessary to start harvesting venom. However, they still need funds to improve their apiary. The project is still searching for financial support to help improve a community apiary aimed at encouraging people to respect and love bees, encouraging the population to get involved in tree planting and fruit growing – promoting conservation and humanism through beekeeping. Through beekeeping, we hope that people will get many positive results and thus improve the standard of living for both the bees and people, said Masereka. 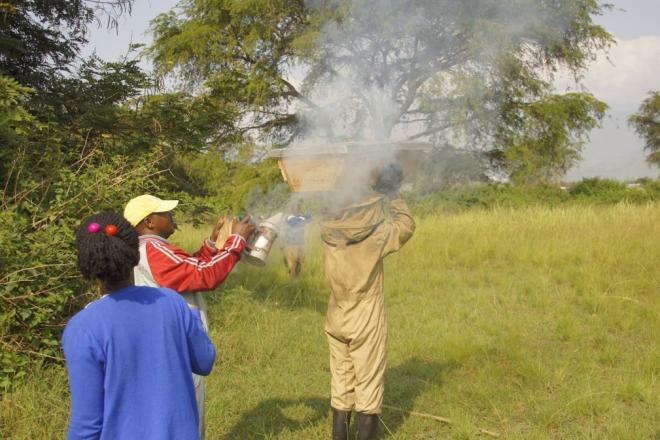 Additionally, after the hives mature and honey is harvested, it will be distributed to the children and any excess will be sold to help fund their scholarships. 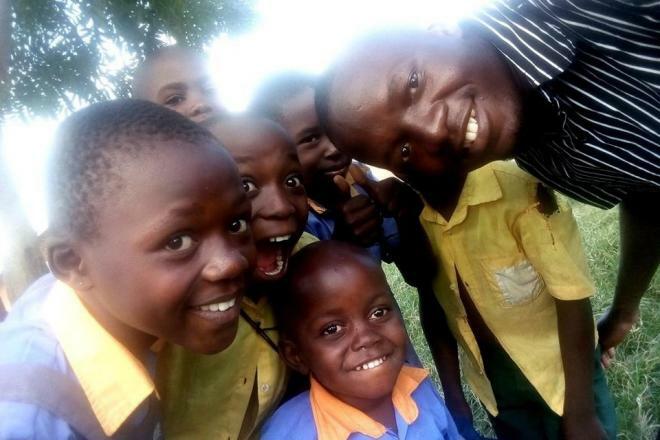 All funds are collected over ABRIMAC SECULAR SERVICES which is a registered charity service organization limited by guarantee in Uganda-Africa. Check photos below and you can see that they are trying hard, but they need a little bit of help from us. 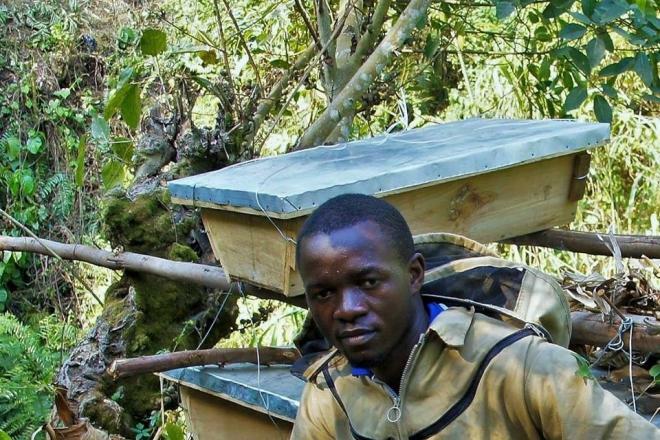 We can help them with a small amount from our beekeeper's hearts. More info about the project and donations you can find on the following link.